The retiring abroad landscape has changed dramatically since the financial collapse of 2008. The traditional destinations of Spain, Greece, Cyprus, and Portugal have all seen economic issues, and in some cases, the uncertainty around these countries’ banking industries and subsequent fiscal reforms have threatened expats’ savings. South Africa, on the other hand, continues to offer potential retirees the high-quality lifestyle, value for money and climate that they’re looking for, and thus it comes as no surprise that there’s been an increase in the number of retirees settling here. "The main attractions are the fact that money goes much further in South Africa and that there’s already a large expat community,” explains Black Pen Immigration founder and CEO, whose immigration company is based in Sea Point. While the idea of living out your twilight years in South Africa is certainly appealing, the emigration process can prove complicated and foreboding, especially in light of the 2014 immigration regulation changes. Accordingly, Black Pen has helped many get their retirement visas successfully. 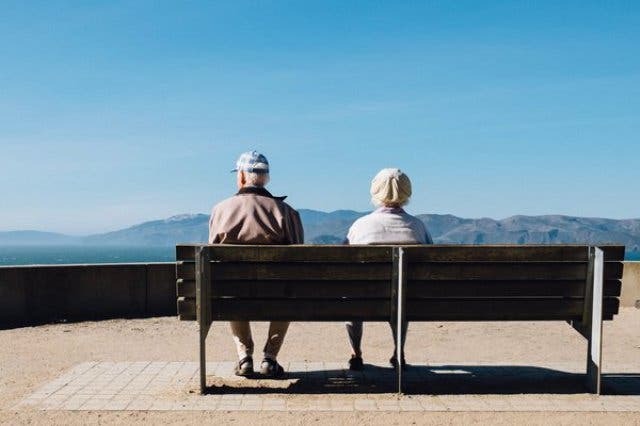 To help any prospective retirees with some of the key questions and concerns around retired permits for South Africa, we have asked Black Pen to provide answers to some of the most common retirement queries. Remember though, if the information below isn’t enough to help you lodge your application individually, the immigration company is happy to aid you in the process (contact them directly with queries). 1. What are the permit options available to people wishing to retire in South Africa? A retired permit: which can be made on a temporary or permanent residency basis. An independent financial persons permit: this is for permanent residency only. 2. What are the main criteria for being able to qualify for a retired permit in South Africa? Retired permits or independent financial person permits focus on the applicant’s ability to be able to support themselves financially. 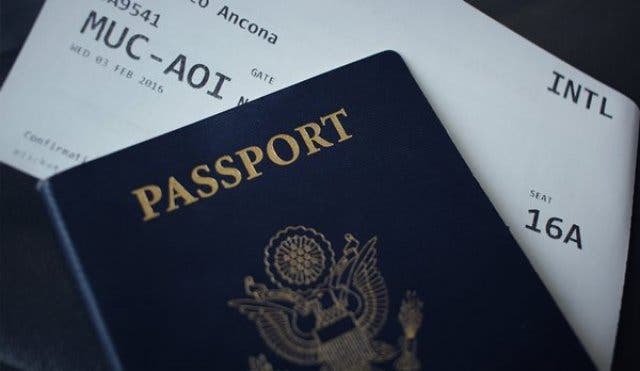 A retired visa application for temporary residence can be made by demonstrating either R37,000 per month in guaranteed income, a capital sum equal to R444,000 per annum (R1,776,000 for the full four year eligibility) or a combination of both. It is valid for up to four years. A retired permit application on a permanent basis is made by showing a guaranteed monthly income of R37,000 per month. It is valid forever, but the holder must visit South Africa at least once every three years to maintain it. A financially independent permit requires the applicant to have a net worth of R12 million, and the individual must pay a once-off fee of R120,000. The holder must also visit South Africa at least once every three years to maintain the permit. 3. Are there any age restrictions on the permit options for retired people? None at all. South Africa is retirees friendly, and there are no maximum or minimum age requirements. 4. What if I only want to stay six months per year in South Africa – do I really need a permit? Many individuals staying in South Africa have traditionally entered on tourist visas for the first three months and then extended their tourist visa by another three months in order to stay six months in total. This can be a risky strategy, as tourist visas are meant for those coming to South Africa on holiday, not as a second home destination. Furthermore, the 2014 immigration regulation changes have made the extension process slightly more tedious. 5. Are there any tax implications surrounding residency in South Africa? To a large extent, the type of permit you hold is not the main contributor to your tax status. South Africa operates on a worldwide taxation system that is residency based – in layman’s terms, this means it looks at whether this is your permanent home and how many days you spend in South Africa. Previously, "swallows" might have flown under the tax radar, but recent tax changes, including the fact that all homeowners must now be tax registered, have negated this. 6. Apart from the financial criteria, what else must be presented with a South African retirement visa application? 7. Where can I apply for a retirement visa or permit and how long is the processing time? You can apply for a retirement visa or permit in your country of origin, residence or in South Africa. If you apply in your country of origin or residence, you must do so at a South African Embassy or Consulate. If you apply in South Africa, you must do so at a Visa Application Centre (VAC). These bodies are run and managed by the company Visa Facilitation Services (VFS); do not apply at a Department of Home Affairs office. Applications submitted abroad tend to be processed in eight weeks. Applications submitted abroad tend to be processed in 18 – 24 months. Applications submitted in South Africa are reported to be processed by VFS in 4 – 6 weeks. Applications submitted in South African tend to be processed in 18 – 24 months. NOTE: It is not possible to apply for a retirement visa or permit in South Africa if you have entered the country on a visitor’s visa. In this case, you must return to your country of origin or residence to apply for a retirement visa or permit. Interested in living in South Africa, but not eligible to apply based on a retirement basis? Read more about applying for general permanent residence in South Africa.